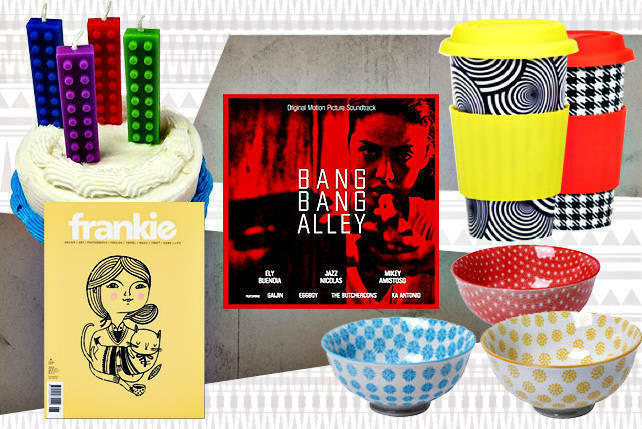 More ideas for your Christmas gift list! 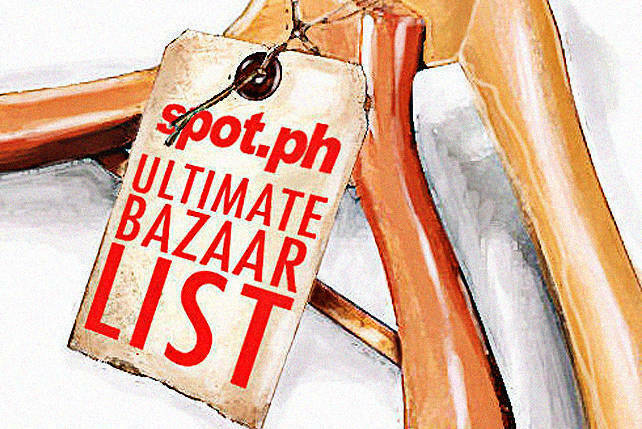 (SPOT.ph) Still not done with your Christmas shopping? Don't worry, there are still quite a number of upcoming Christmas bazaars where you can find unique presents for every person on your list. 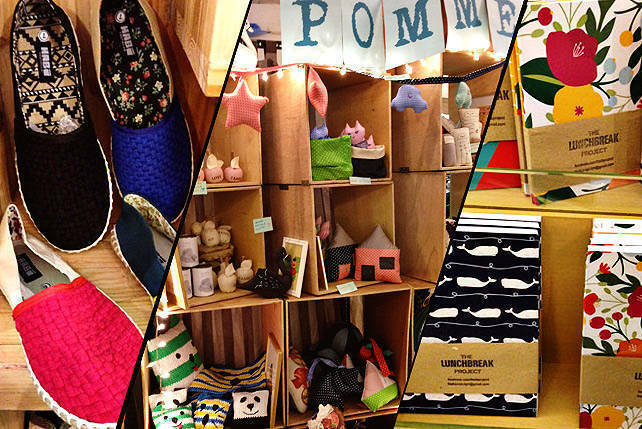 Here are some great local finds from the Global Pinoy Bazaar-a bazaar where "Filipino products made with 100% Filipino love and pride" are sold. These adorable mobile phone dust stoppers make great stocking stuffers, perfect for pals who like to dress up their cellphones or are crazy for all things kawaii. 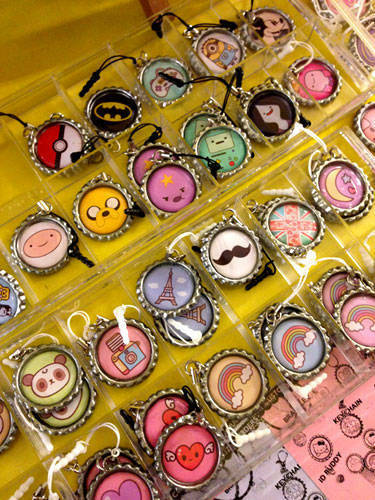 Bottle cap keychains, necklaces, ID buddies, and one-of-a-kind bracelets are also available. 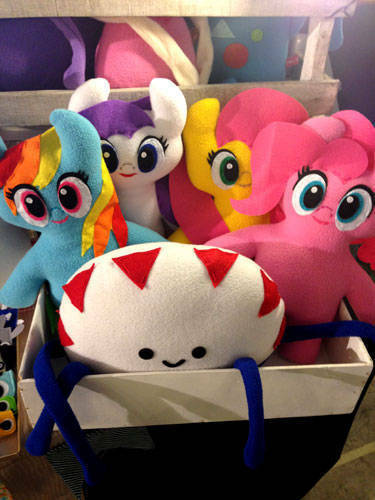 MLPs (that's My Little Ponies to you and me) have made quite the comeback, with a popular new toon show airing on cable TV and creating a whole new legion of fans. Just ask your nieces-and nephews! (Boy fans are called bronies, FYI). 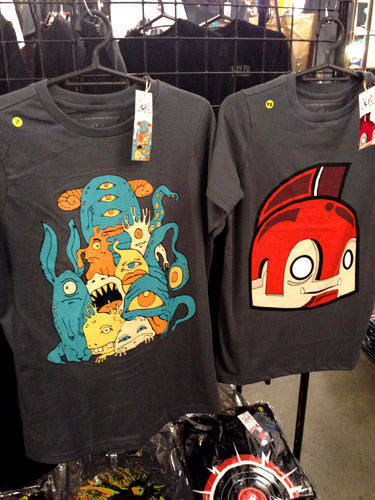 Always on top of trends, Pop Junk Love also sells Adventure Time, Dumb Ways to Die, and Minion plushies. 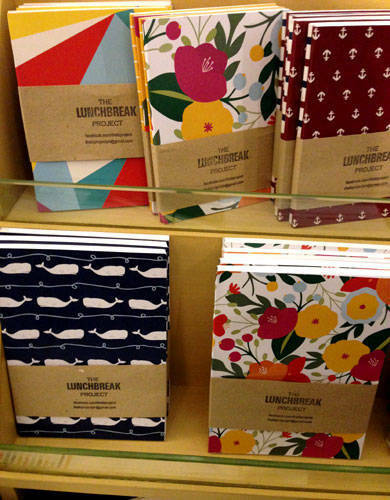 These pretty journals would make the perfect gift for your notebook and stationery-loving friend. They also sell notecards and giftwrapping paper. 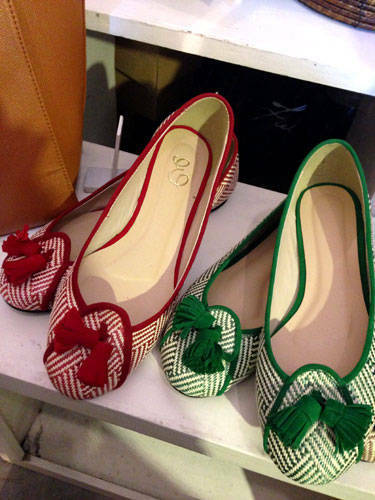 The Rio flats come in black, red, and green. We love that they're comfortable, stylish, and unique-the outer material is made of banig! The banig material is sourced outside the Philippines, but the shoe is made locally. 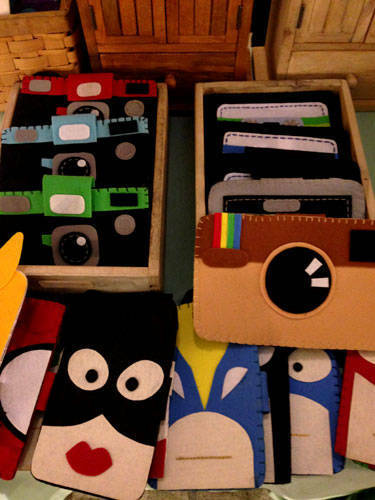 These hip phone sleeves were created to address the demand for non-girly cellphone sleeves. They come in Instagram logo, cassette tape, and vintage cam designs. The latest styles are superhero-themed. Our picks? Loki and Spidey. When you wear something from Art Initiative, you don't just end up wearing a t-shirt, you end up wearing art. Plus, you support the work of local artists as each tee features a limited edition print made by a Pinoy artist. 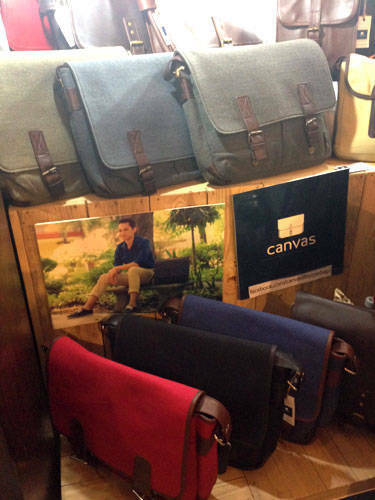 The Standford Messenger Bag is spacious and has two small pockets outside and a pen pocket inside. It's big enough to carry your books, papers, and even your laptop, so it's perfect for school! And because the design is clean and simple, it's perfect for the office, too. The Stanford is both stylish and functional, and it'll appeal to both men and women, so it should make a great gift for your sibling who's in college or your coworker. 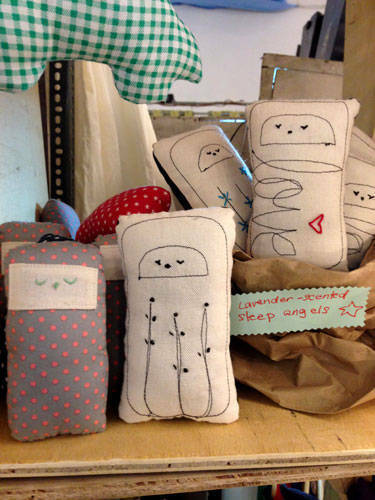 These tiny pillows have lavender flowers sewn in them and are one of La Pomme's bestsellers. Lavender is widely believed to be an all-natural sleep aid, so these sweet angels should help you get a good night's sleep. Just stuff them inside your pillowcase for some sweet dreams! Their tagline: Walk Happy. And with this comfy, homegrown, and socially and eco-conscious pair of shoes, it's easy to walk the talk. 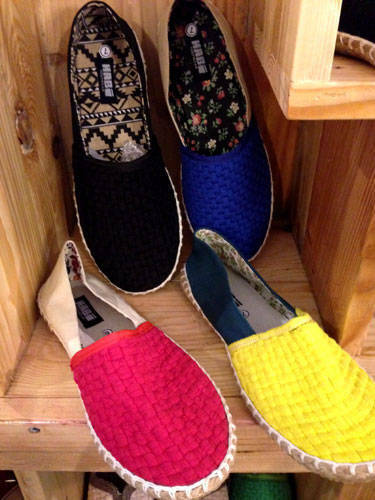 These shoes are manufactured locally from sustainable materials woven by Kawan ni Sto. Niño mothers in Habi's partner community at Old Balara, Quezon City. 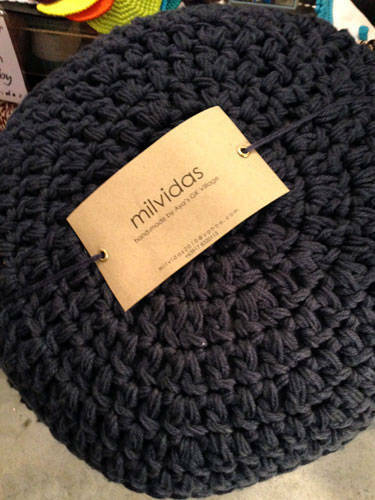 These hand-crocheted poufs will be a welcome addition to any stylish home. They come in assorted colors and sizes and are made locally by the women of Aya's Gawad Kalinga Village.